Quickly, tributes started flooding in from the music world. Metallica guitarist Kirk Hammett wrote (also on Twitter): “Jim Dunlop – R.I.P. Purveyor of the cry baby wah pedal“. 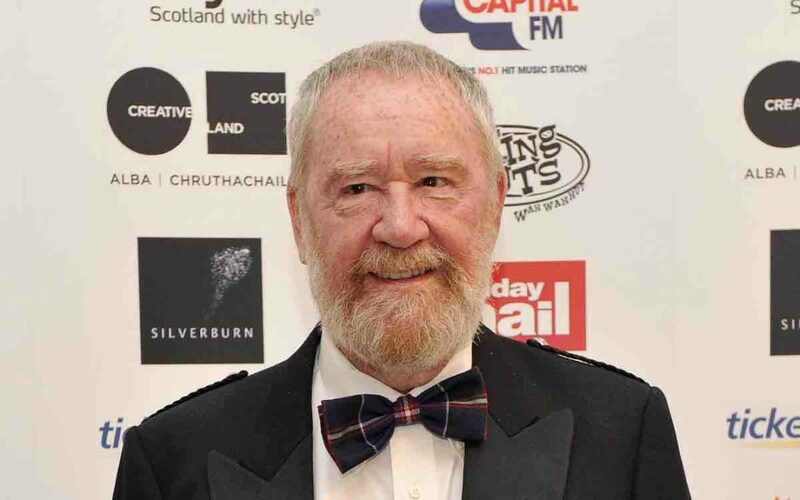 Jim Dunlop was born in 1936 in Scotland. He first moved to Canada only to head for California after some time. By the 1960s, he was working as a machinist and then mechanical engineer in the San Francisco Bay Area. Off-hours, he was creating accessories for guitar players. In the 1980s, he entered the effects market, assembling a team of engineers and securing top-quality parts. He acquired beloved brands such as Cry Baby and MXR expanding their offerings. This lead to collaborations with the family of Jimi Hendrix and artists such as Eddie Van Halen, Dimebag Darrell, and Slash. Today, Dunlop Manufacturing is one of the world’s largest pedal companies. Another classic product of Jim Dunlop’s is the Tortex guitar pick used by ZZ Top, Alice In Chains, Tool and Slash.